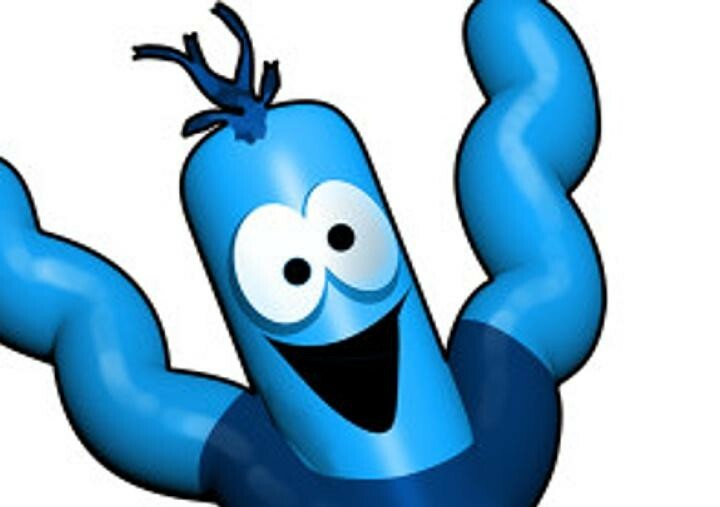 Almost 8000 people voted and in the end and sfter receiving 4,638 votes it was decided that * Inflatable Tube Man* will be the next Full Tilt avatar. It looks like Rocker will have to wait to become a real boy. The web site for the Poker Players Alliance is sporting a whole new look as it provides resources for players and advocates to help advance the interest of poker in the US. For those that want to get involved and support poker, there is no better place than the PPA Web site. You can learn about what they do, get talking points and prewritten text to present to your lawmakers and follow the latest happenings in the fight for poker. There is even a special section that includes an action plan for players in Pennsylvania to help make a push, as online poker has a real chance to become legal there in the near future. Check it out and support their efforts!